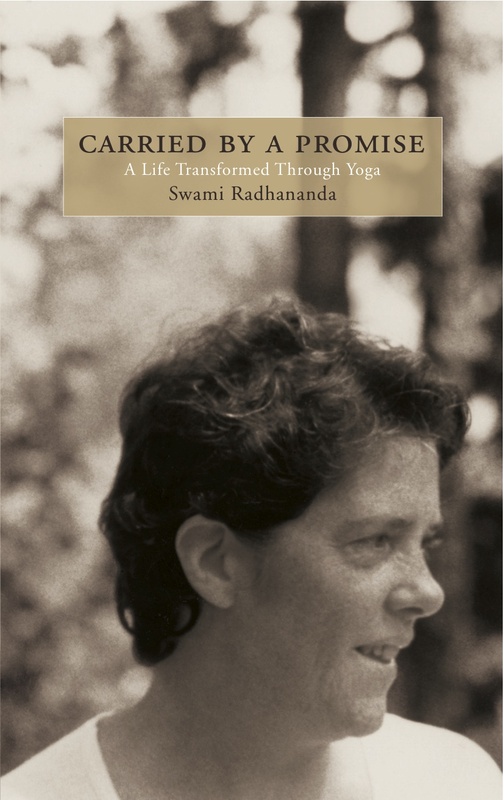 2008 is Yasodhara Ashram’s 45th anniversary. Yasodhara is a karma yoga ashram and we are celebrating our anniversary by focusing on service. It promises to be a busy and Light filled summer. Read more to see some of the events planned.